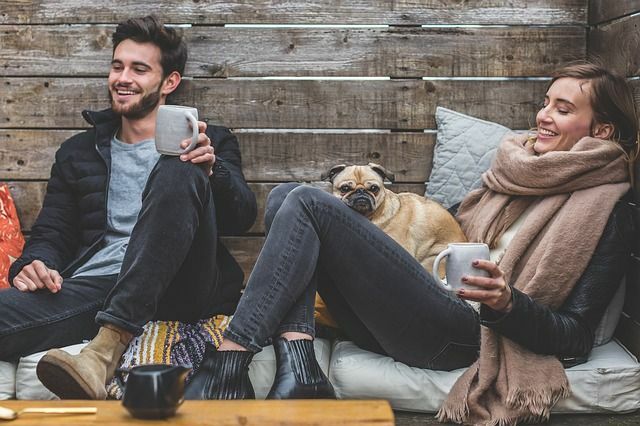 A recent study shows that nearly half of unmarried couples who live together wrongly believe they share the same rights as married couples, according to the British Social Attitudes Survey. To the surprise of many people, the notion of a “common law marriage” is simply a myth and carries no weight in law. Proposals to give cohabiting couples similar rights and remedies to married couples have been put on hold. Last Summer, the Law Commission published detailed proposals on how the law should change. Its report followed growing demands for the current uncertain and incoherent law on cohabitation to be reformed. However, Bridget Prentice of the Ministry of Justice has now announced that “for the time being, the Government will take no further action”. She continued to say that “the decision has been reached because of the need for the Government to obtain accurate estimates of the financial impact of any new legislation and the likelihood that we can obtain a view of the financial impact by drawing on the Scottish experience of similar law reform”. Her statement was seen as a victory for those who seek to preserve the special status of marriage but led to widespread criticism from pressure groups that have long pushed for legal rights and responsibilities for couples who live together. Stuart Bridge, who was behind the Law Commission’s report, said, “The existing law is uncertain and expensive to apply and, because it was not designed for cohabitants, often gives rise to results that are unjust.” He went on to welcome the Government’s view that the report was “very thorough and of very high quality” and said that he “looked forward to receiving the Government’s final response”. The concern is that the Government has given no indication as to when any change might take place. We can only speculate as to why the Government has, for now at least, shelved the plans and whether “marriage lite” will ever see the light of day again. What we do know is that, for the foreseeable future, cohabitation will continue to remain a social reality but a legal minefield. Despite repeated calls for reform, the law on cohabitation remains complex with only a patchwork of legal remedies available. It seems remarkable that a decade on, no progress has yet been made. The reality of modern day living is that many couples enjoy long relationships without choosing to marry and the law should reflect how people choose to arrange their lives.